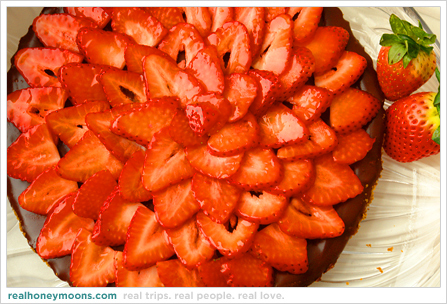 What a sweet weekend we had, starting with this strawberry tart on Friday night. The rest of the weekend was filled with friends, a bit of work on the site, and some ice skating in Brooklyn. We’re on the couch tonight, with the Oscars in the background, gearing up for a big week.